To view a larger version of this graphic, please click on the graphic or here. 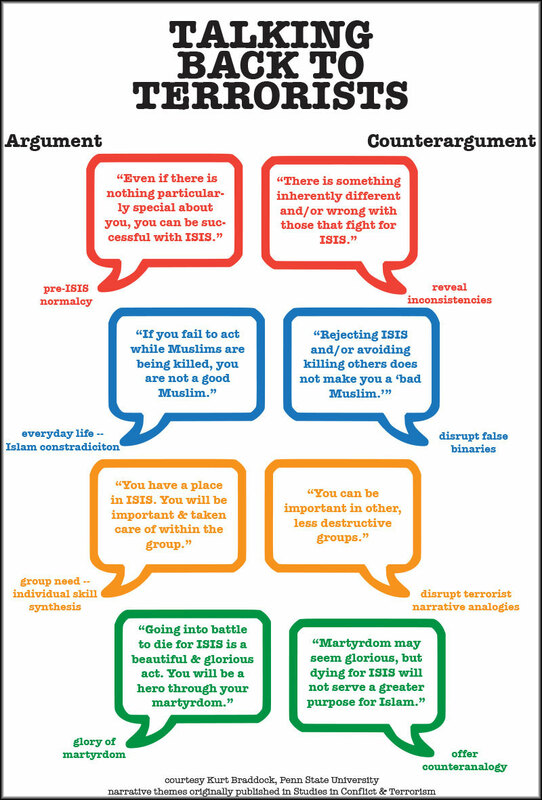 Countering terrorist recruitment messages requires systematic analysis of the message using communication theory as a guide. In the example above, Kurt Braddock, lecturer in communication arts and sciences at Penn State, and John Horgan, professor of psychology at the Global Studies Institute, Georgia State University, examine the recruitment narrative of Andre Poulin. 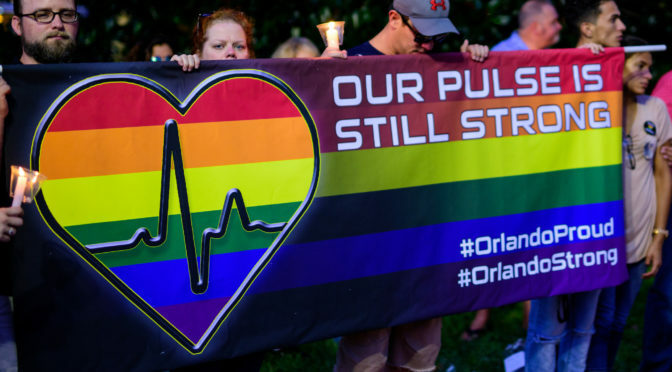 Focus on research: How did a polarized America react to Orlando? As Americans grieved after the mass shooting at the Pulse nightclub in Orlando last month, Democrats and Republicans reacted quite differently to the news, according to a new “Mood of the Nation” poll developed by Penn State’s McCourtney Institute for Democracy. Our findings indicate that while this tragedy brought us together as a nation, it also demonstrates the extent that the issue of gun control has come to divide our political parties. The “Mood of the Nation Poll” is a new periodic scientific poll that assesses opinions by posing a series of open-ended questions to a representative sample of 1,000 Americans. It allows ordinary citizens to tell us what is on their minds, without being restricted to a small number of predetermined answers. The first poll of its kind, we asked 500 people in our sample to tell us what it was in the news that made them angry and what made them proud; we asked another 500 people what in the news made them ashamed or what made them hopeful. Although I loved running amok in the orange groves that surrounded my Israeli hometown, I grounded myself for a whole week in 1976. I did it to show solidarity with the 246 Air France passengers — many of them my compatriots — held hostage in Entebbe, Uganda. Having just made it halfway through my elementary school — and having been kissed by two girls — the last thing I wanted to do was stay home. Yet my brother and I holed up from the moment we heard about the hijacking on June 27 until my father woke us up on July 4 to announce that Israeli commandos rescued most of the remaining hostages (three died during the raid and the rest had been released a few days earlier). 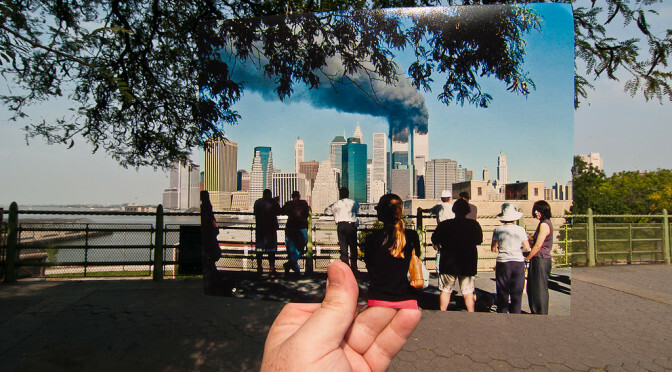 Looking back, I realize how much terrorism and counterterrorism have changed in the past four decades.